Construction aerial of the new Virginia Street Bridge in high-resolution from 2016. 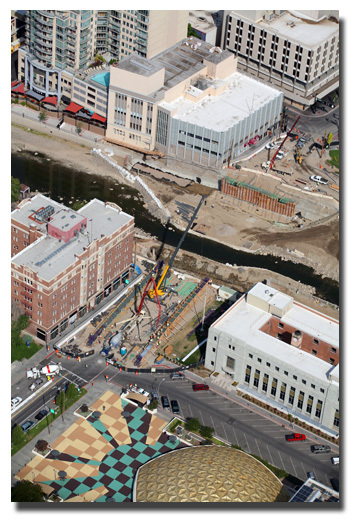 This new bridge replaced the older bridge across the Truckee River in downtown Reno, NV. Use Our Aerials to Win More Work! 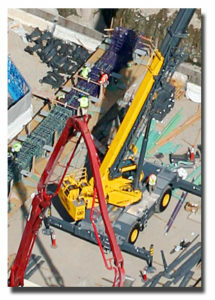 We can photograph or run video of your construction progress with scheduled monthly fly-overs. Share them with your clients and construction managers! Our video services can improve your Marketing in the construction industry to help you win more work. Useful for future presentations & proposals – Win More Work! Easy SignUp and Easy Delivery! Discuss Pricing Options: We will discuss pricing options with you based on your location, frequency of aerial updates, number of aerial shots required. Reliable and Private: We schedule dates, and send you images via private online link within 1-2 days. Confidentiality is also not a problem if you want discretion. Royalty-Free Images: Use the aerial images for your marketing to clients, shareholders, and management updates, or plan in the future. The usefulness of the aerial images are nearly endless! 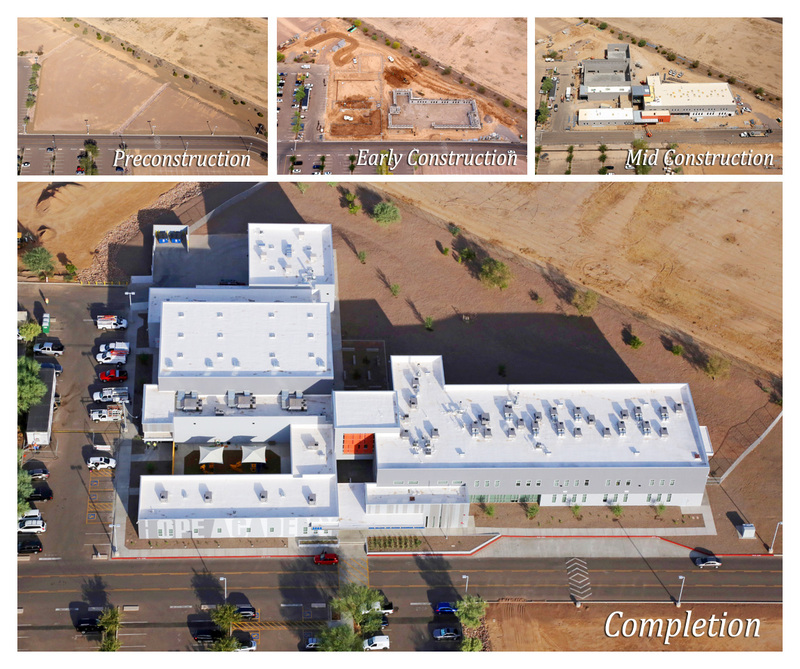 Aerial Construction Progression – New Collage Construction from start to finish! Unlike satellite images that are several years old, we take detailed shots with a turnaround time of just a few days (flight to online images). Our shots are higher resolution than online satellite images and just a few days old! See the detail of the Virginia Street Bridge on the right from the top image. 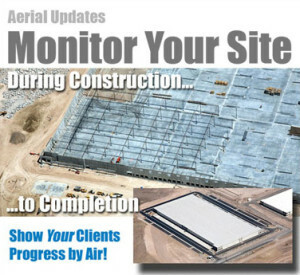 Aerial photography construction update are our best priced item! Pricing is based on site location, complexity of the shots required, and the number of shots. The best pricing is always with as much notice as possible. Contact Us to get the best price for monthly updates!